I've really enjoyed the inspiration she's brought to us this month. We are lucky to be able to squeeze in once more week with Elena. It looks like a pretty little tea party to me. 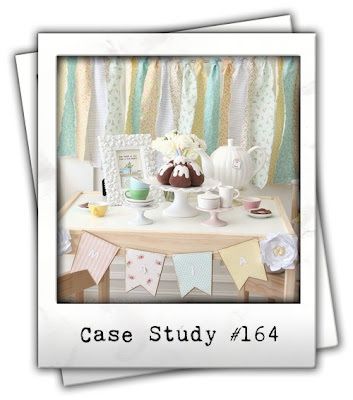 I drew inspiration from the tea cups & striped background. 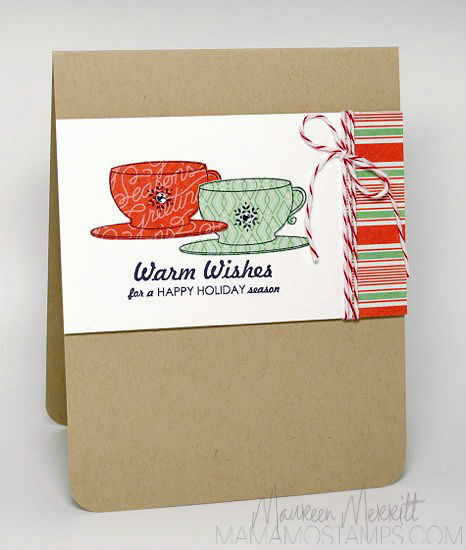 How about a Holiday Tea Party? 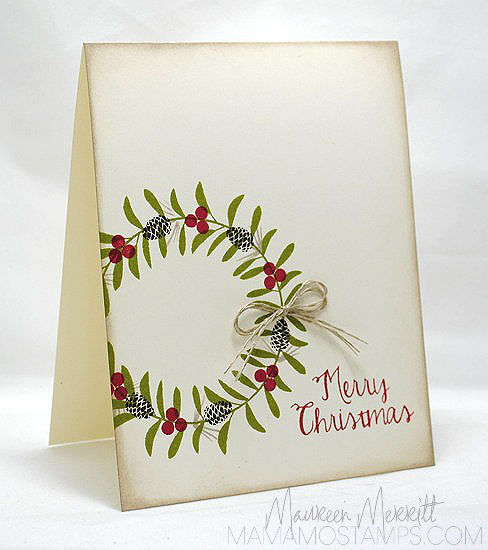 It's hard for me to think about anything but Christmas cards this time of year. I paper pieced the tea cups from FSS's Hot, Hot, Hot set and then stamped a snowflake in the center of each one. 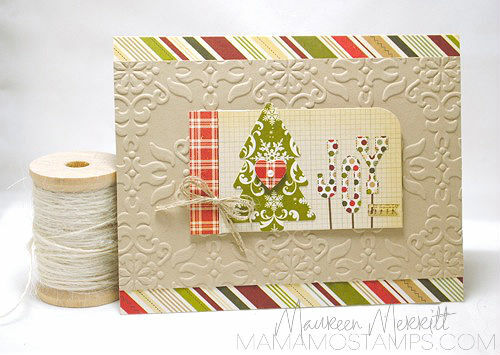 I added just a bit of striped patterned paper and tied it all up with Bakers Twine. 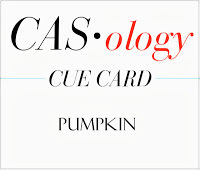 With Halloween coming in just a few days, I'm pretty sure that is where my creative juices should have been going with the Cue Card BLACK. 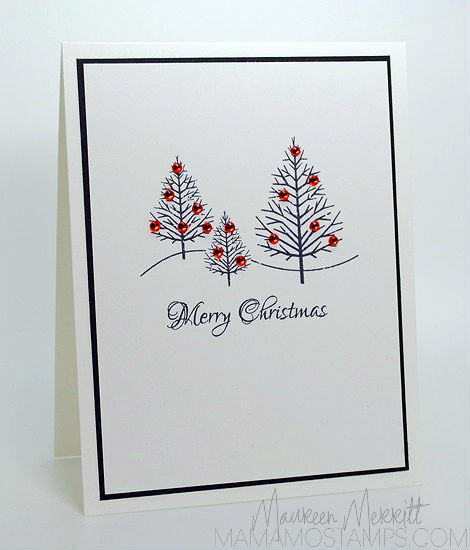 Instead I've created a very simple Christmas card. I'm really excited about how this turned out. The CASology Cue Cards always push me to think outside the box. 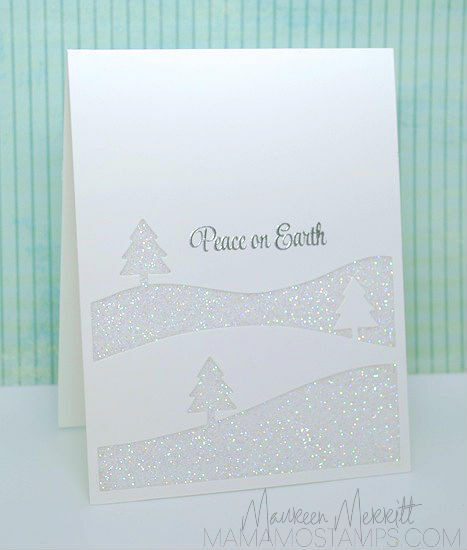 I don't think I would have ever thought to make a black & white Christmas card! This is a first, but I don't think it is going to be my last! I added some red rhinestones for a little bit of pop! How are you inspired by BLACK? Design Team call for StampNation is ON! Click here to learn more! I've been designing at StampNation since the day the website launched. I have seen it change, grow and evolve over the past 2 1/2 years. I'm so excited for our announcement today, our first Design Team Call! StampNation has always pulled DT members from the community, today we are looking outside the community! Read on to find out more!!!! 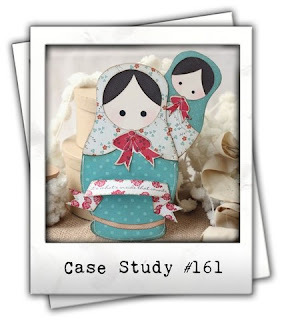 StampNation is a premier paper crafting community, a place to share inspiration and knowledge with members from around the world. 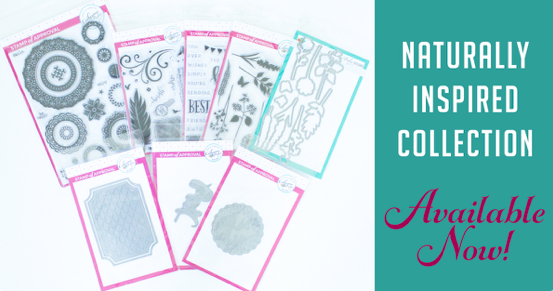 StampNation embraces products from all companies and all styles of design. For the first time ever, we are looking outside of the community for 2 new Design Team Members. 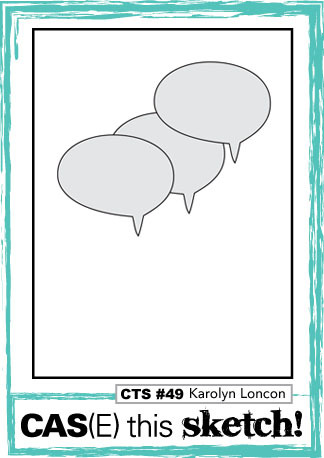 DT responsibilities include: Weekly Challenges, Weekly Blog Posts & commenting and participating in conversations around StampNation as well as welcoming our new Sistahs. New DT members will receive free membership for the length of their term. 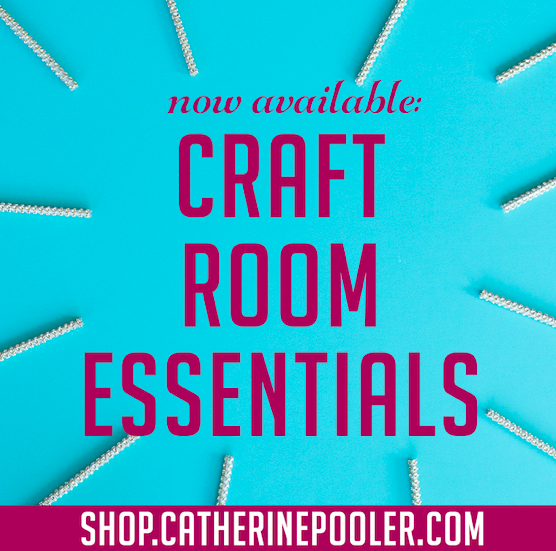 Applicants must have an active blog (4 or more posts per week) and be passionate about papercrafting!!! If you’d like to join the StampNation Design Team, please send us 3 samples of your best work, as well as a little bit about yourself and why you think you’d be a great fit for our team. Also include current/past design team work and recognitions or publications (these are not requirements to be on the DT). Please send applications to maureenlmerritt@mac.com with the Subject line “SN Design Team Applicant” by Monday, November 11th. Chosen applicants will be contacted by November 15th. We are constantly looking at ways to improve StampNation to make it the very best site on the internet for education, fun and sisterhood. 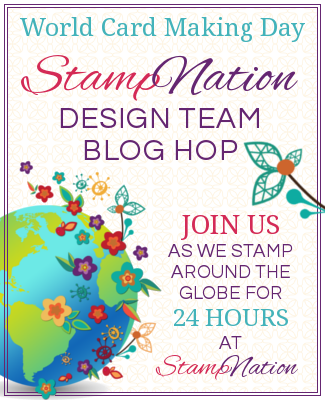 We are looking forward to bringing fresh and fun ideas and designs to StampNation and we are looking forward to hearing from you! *Before applying please click here to learn more about StampNation and to see if this is the place for you! 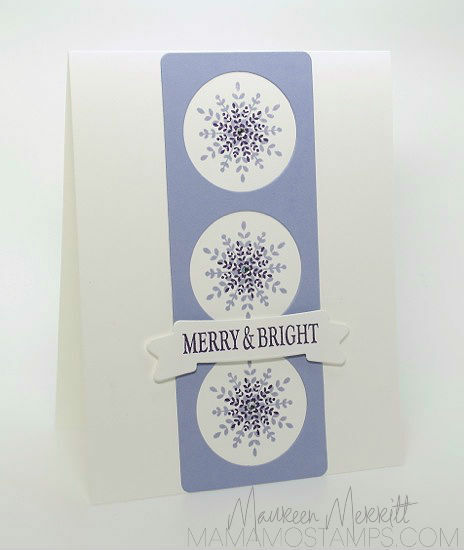 I think that the Winter Wreath stamp set from Avery Elle is my favorite new set released for this holiday season. I find myself reaching for it time and time again! Today's card is a really CAS card, perfect for mass producing. I added some subtle distressing and a twine bow for a bit of a rustic look. Did I tell you that I finished my cards for this year? All 60 done on October 17th, but I just keep making them anyway. I think I'll be giving some away as gifts this year! Today is a very exciting day! 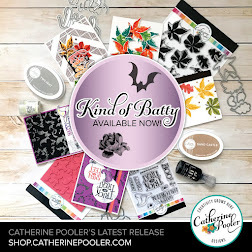 I've been working with my friend, Catherine Pooler on a very special project, A Very Trendy Holiday. This class is eye catching and fun. 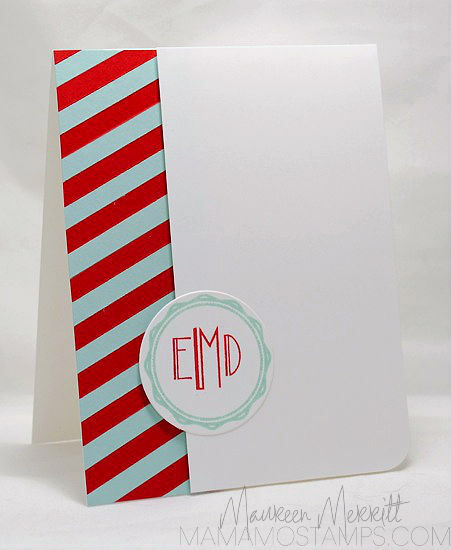 It incorporates all of the current trends in paper crafting into cards and tags for the upcoming holiday season. 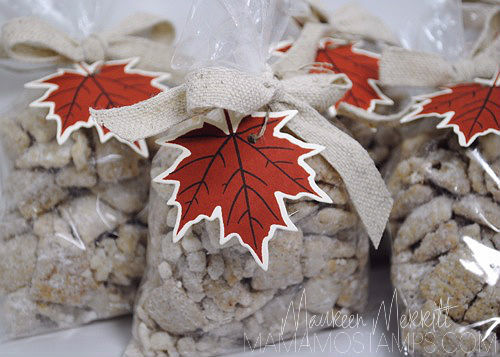 Click here to find out more about A Very Trendy Holiday Class!!! 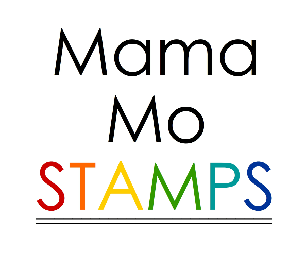 My Stamps for Sale Page has been updated with LOTS of stamps! Check it out here!! 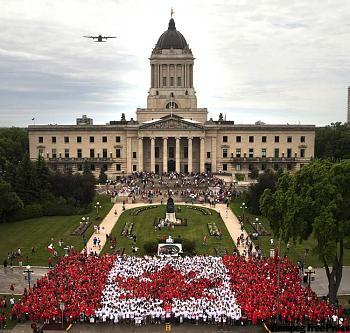 COUNTRY can be taken in so many directions. My immediate thought was the style, a country Christmas. 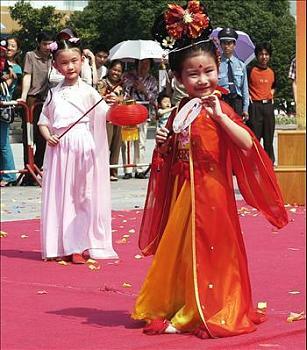 How are you inspired by COUNTRY? It's finally here! Happy Friday! 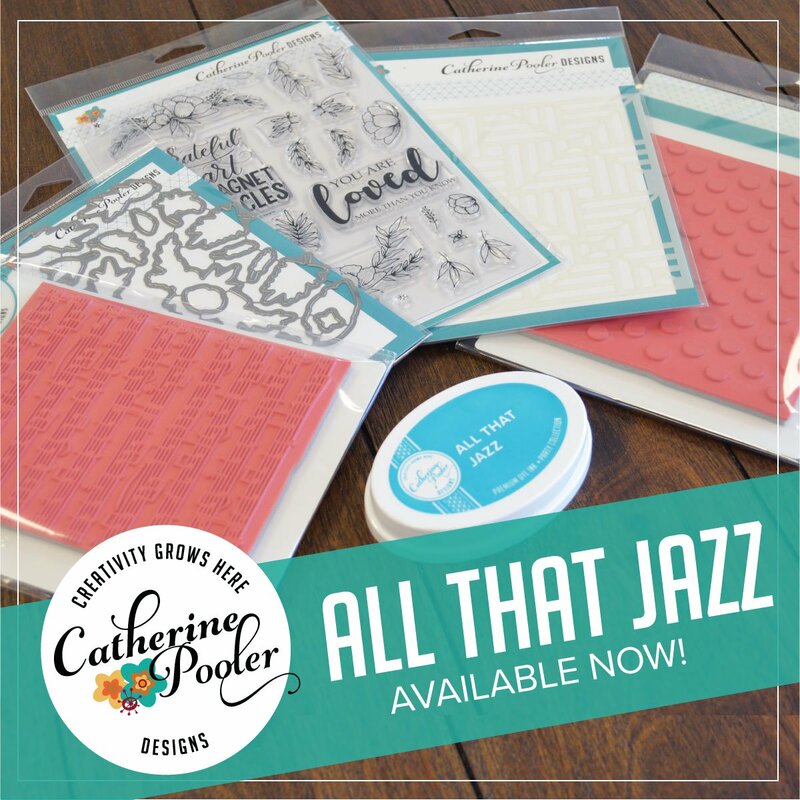 I'm getting ready for a full weekend of stamping. In a few hours I'll be meeting up with Kristie near Boston. I've been looking forward to this for a long time :) I heard a rumor that we are meeting up with Suzanne from Freshly Noted for dinner. I can't wait to meet her too! Then Elsa and Michelle join us Saturday. It's going to be a great weekend! 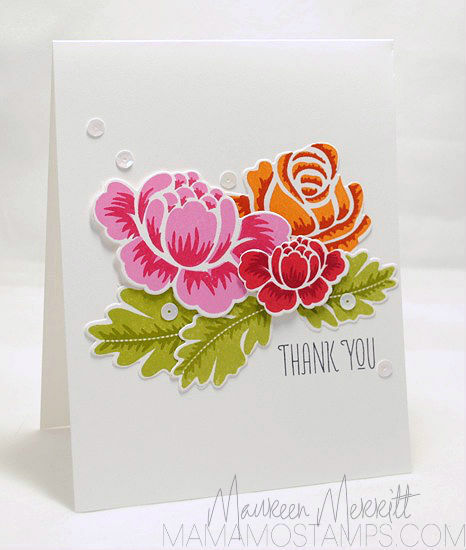 Before I hit the road, I wanted to share my card for this weeks Watercolor Challenge at StampNation. 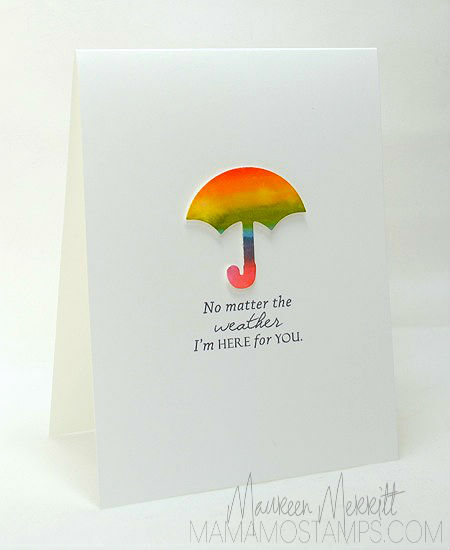 To make my card I first heart embossed my sentiment on Watercolor paper, then colored over it with Distress Markers. To make the colors bleed and blend I used water and my aquapainter. I have better luck dipping my aquapainter in water rather than filling it, I seem to have better control that way! Lastly I wiped the excess ink off of my sentiment. This may very well be my favorite inspiration ever on CASE Study. There was just so much to pull from this photo. I love the woodland feel & the gingham print! 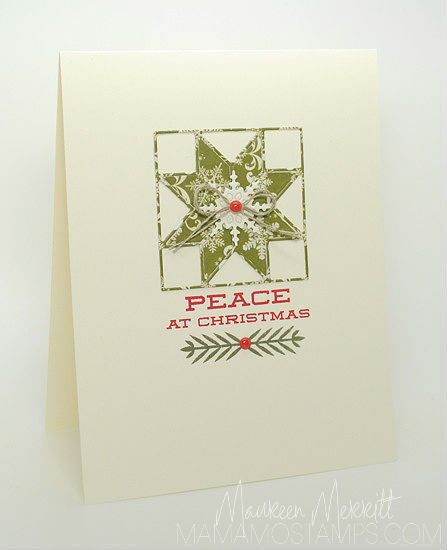 My new Christmas stamps have arrived and I am having a blast with them. 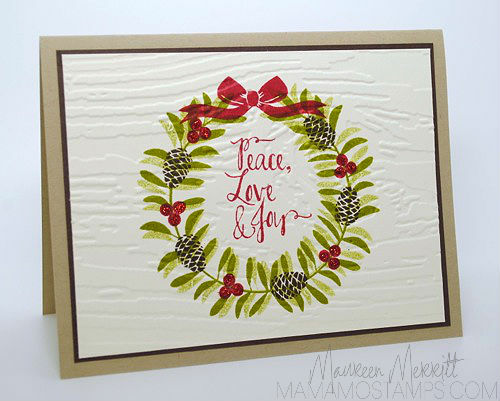 For this card I used the new Starry Christmas stamp set from MFT. I'm completely in love with it!!! 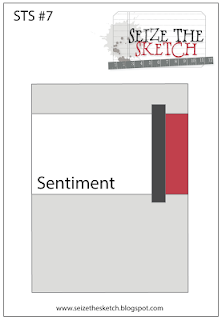 I combined two challenges when designing my card. 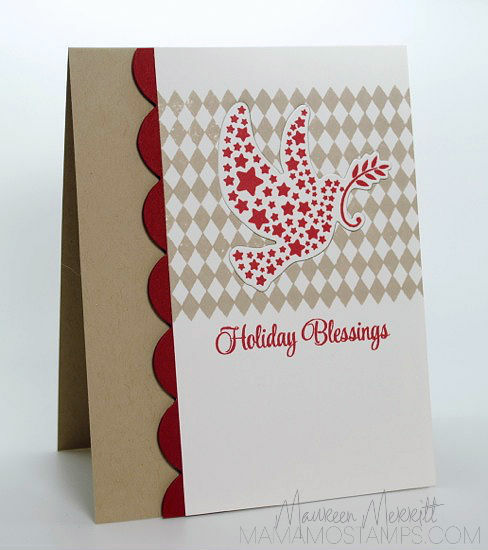 The Muse Card Challenge #39 - I drew inspiration from the inlaid bird, the graphic stripes (I used diamonds) and the basic card layout with the panel to the right. The JUGS Die Cut Inlay Technique Challenge. 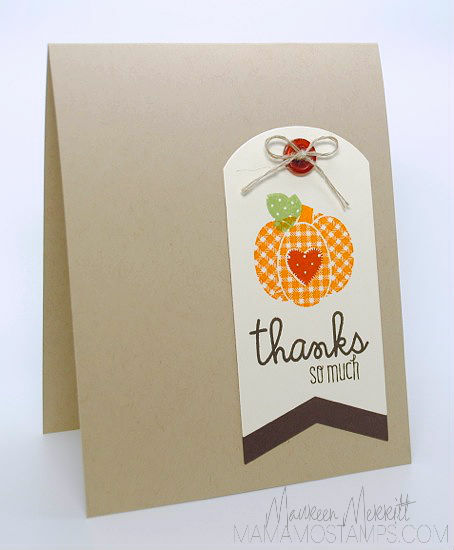 How are you inspired by PUMPKIN? 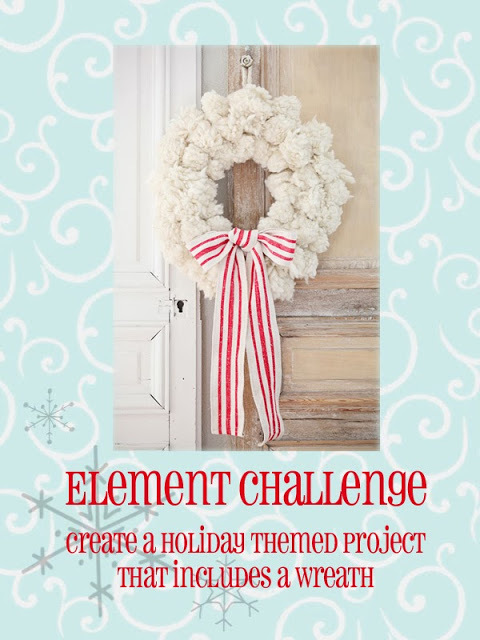 As I was browsing some of my favorite challenge blogs this morning, I found that I have some cards in my stash that I haven't shared here on my blog that fit into current challenges. I love when that happens. 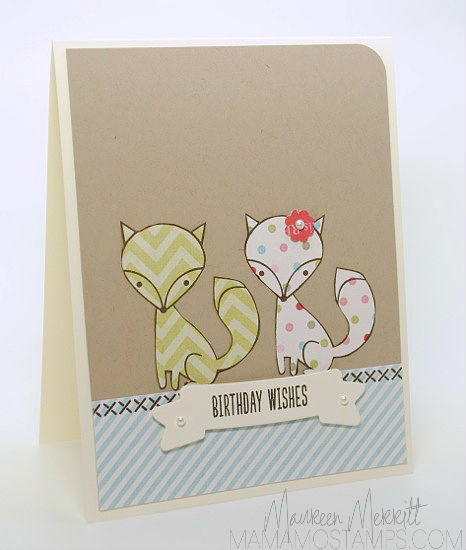 Both of my cards were made for the StampNation WCMD Celebration. This first card was my card for Japan. And just so happens to fit this weeks CAS(E) this Sketch challenge. Next is my card for Canada. Inspired by the Canadian flag and this photo. As you can see we have a ton o' fun at StampNation!! You should most definitely check it out...over 350 video tutorials, Bimonthly Trends Articles, Written Tutorials, Weekly Challenges and a CAS Classroom taught by yours truly with over 20 lessons in CAS design. This is another card that I made on WCMD. It was inspired by Erin Lincoln's Joy Pinecone Basket on page 48 of the Holiday Cards & More issue of Paper Crafts Magazine. 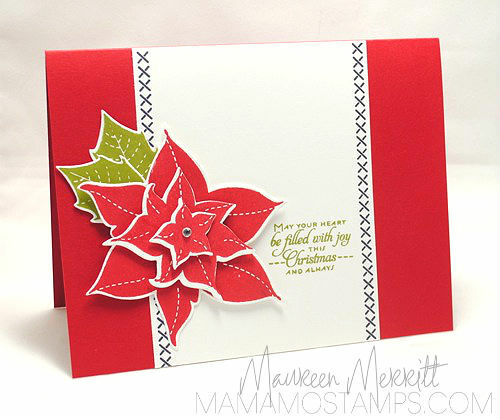 Speaking of WCMD, I have a winner for the StampNation Design Team Blog Hop! 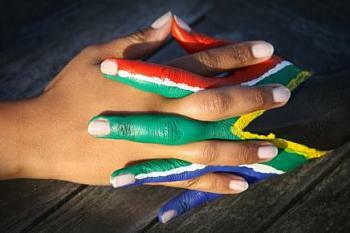 Lee was correct, my inspirational photo was from South Africa! Congratulations Lee, you've won a 3 month subscription to StampNation! 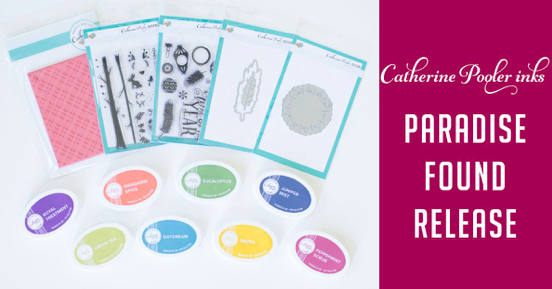 Please contact Catherine and let her know you were a winner on my blog! She will get you all set up on StampNation! 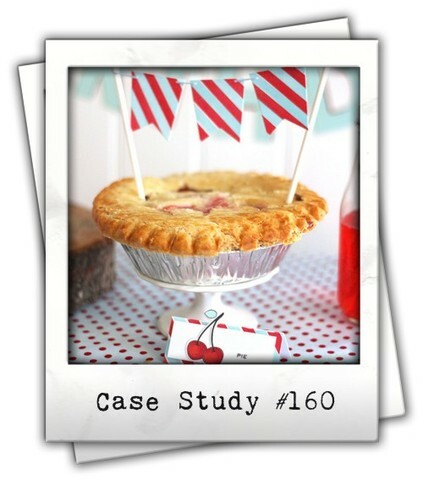 Be sure to hop on over to each of the Design Team blogs to see if you won there! 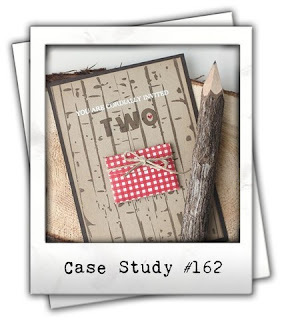 *I'm linking my card up to Simon Says Stamps for the "Use a Clear or Rubber Stamp Challenge"
This adorable inspiration made me want to pull out my patterned paper and do some paper piecing! For some crazy reason I had the hardest time with this weeks cue! I literally made 5 different cards, lots of pulling apart of completed cards, starting over, scraps everywhere, hair pulling (kidding)...You get the idea! I think I just had too many ideas, is that possible? Went with a crisp, cool day to head to the pumpkin patch. 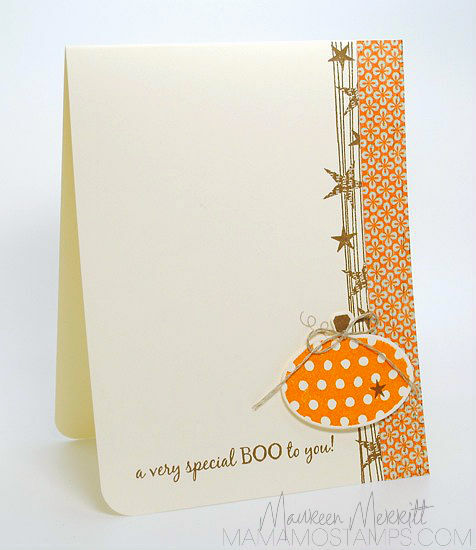 I used Wplus9 Pretty Patches: Pumpkin set & paired it with sentiments from Paper Smooches & SU! After all of my failed attempts, I'm still not in love with this card. What/how would you change it to make it better? How are you inspired by CRISP? 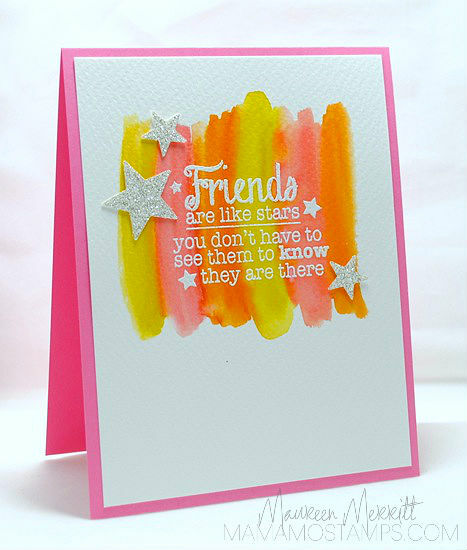 Just popping in quick to share a few more cards that I made for the WCMD event at StampNation. 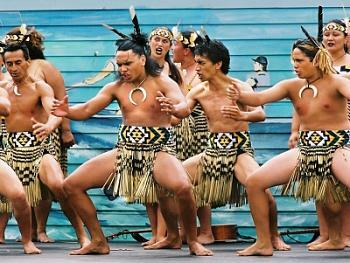 I loved the graphic nature of the costumes worn here! I thought of things you see up in the sky, and of course the rainbow inspired me as well! I don't want to give away the countries these photos are from because the StampNation DT Blog Hop is still going on. Click here to view the original post. 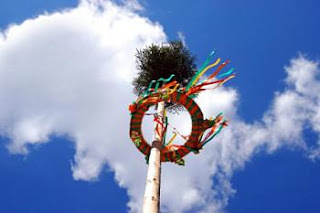 There's still a few more days to participate in the hop, so make sure you check it out! 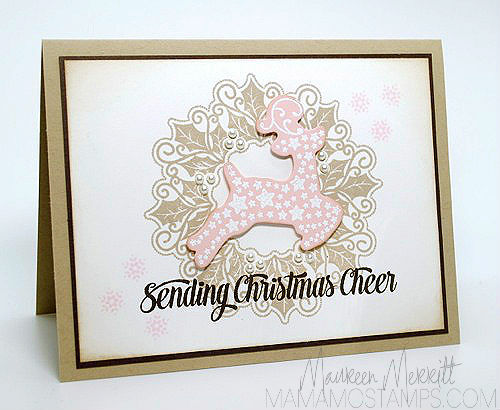 Please scroll down or click here to view my StampNation Blog Hop post. 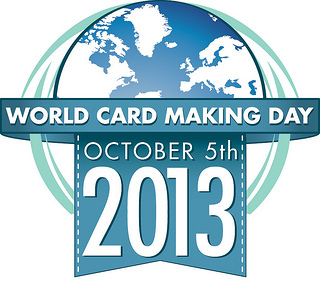 I hope you have had a chance to celebrate World Card Making Day! If you have, add your creations here. There is a ton of inspiration there! I have the house to myself right now and I am cranking out the cards. 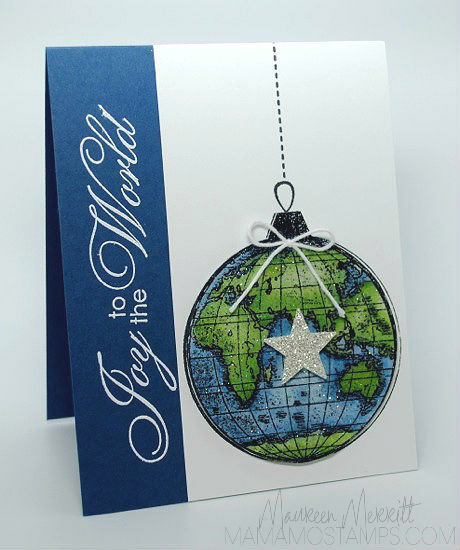 Did you know that World Card Making Day is the official start of the holiday card making season? I've been making holiday cards for a couple of months now, but now is the time when I switch over completely to holiday cards! My November/December issue of Paper Crafts Magazine showed up the other day and I felt so inspired to CASE some of the cards. 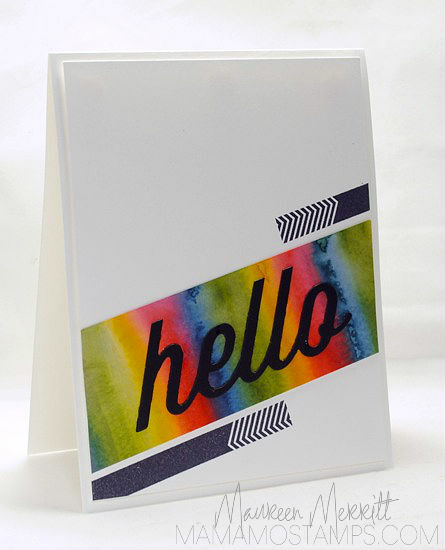 No stamping, can you believe it? I'll be back throughout the week to share more CASE'd cards from the Nov/Dec isssue, as well as the Holiday Cards & More issue! Thanks for taking the time to visit me on WCMD! 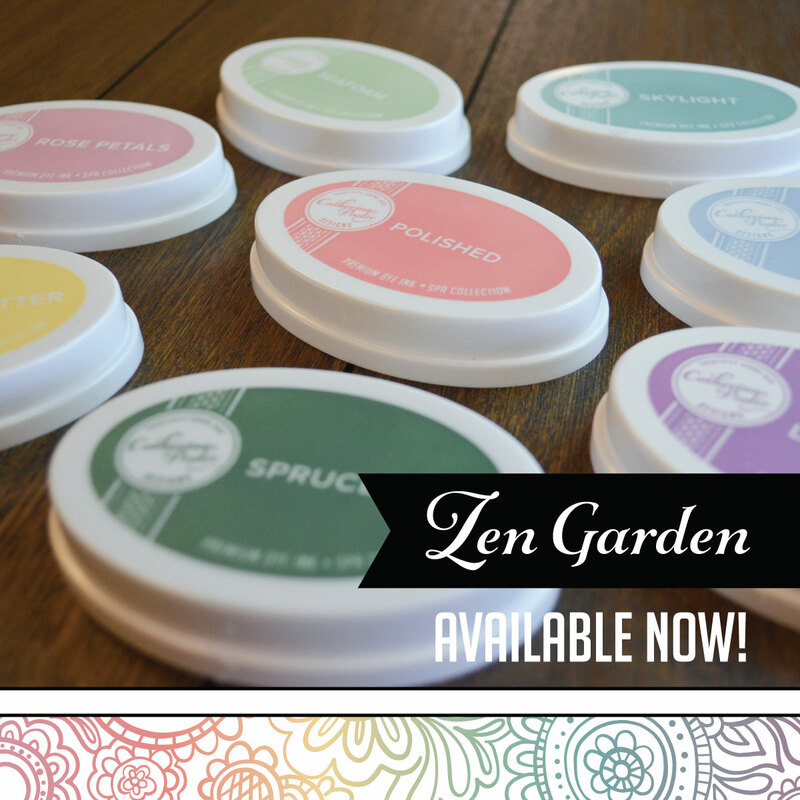 where we are busy stamping around the world!! At midnight we started traveling to each of the 16 countries we have represented in StampNation. At each stop we learn a bit about the culture and how they celebrate holidays. Then we are inspired by a photo inspiration that represents that holiday. That is where the Blog Hop comes in. We want to share this journey with YOU too! 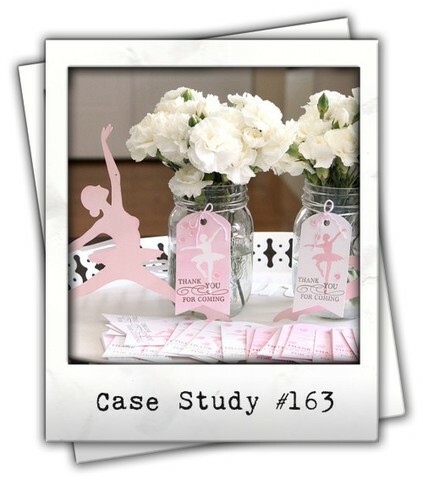 Each DT member picked their favorite photo inspiration and card to post on their blog. The intertwining of fingers seem to blend into one! This made me think of watercolors and how the colors run together and become one. Here's where you come in. We are asking you to guess the country the photo comes from, then to leave a comment telling what country you think I've chosen. 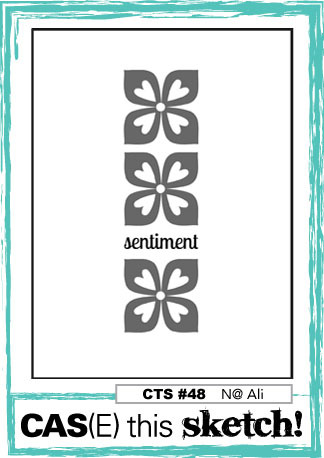 One lucky commenter from each blog will win a 3 month subscription to StampNation. 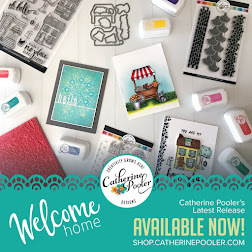 Then, one Grand Prize Winner will win a 3 month subscription as well as all of the cards Catherine made for the event as well as cards from the other DT members! Remember to hop along to each DT member leaving comments along the way to increase your chance of winning!!! 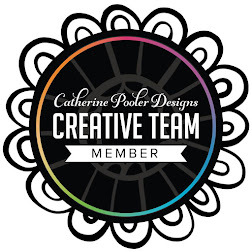 *Please Note: To be eligible to win the Grand Prize, you must comment on all Design Team blogs. You do not have to answer the question correctly to be eligible to win. Comments will close on Thursday, October 10th at 11:59 pm Eastern Time. 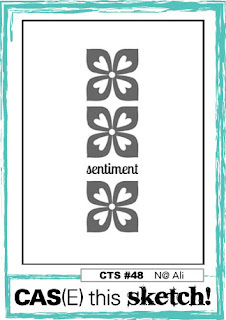 Design Team will announce winners on StampNation and their personal blogs on Friday, October 11th. I made it for this weeks StampNation challenge, Inspired by Fall. Making your sentiment a focal point and having your images frame it is a great technique for CAS cards. I love this sentiment! Isn't it the truth?! There's so much to be happy about, we just need to slow down and enjoy them all. I'm trying to do that more often. I seem to always be rushing on to the nest thing. 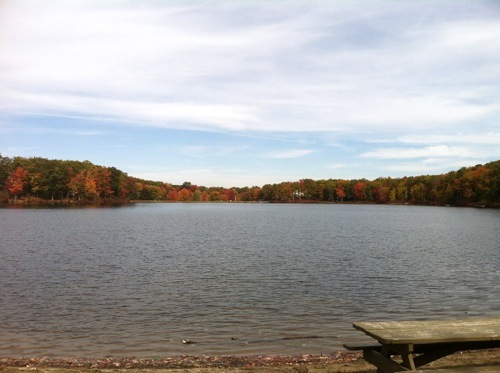 In between errands yesterday I pulled over by the lake down the street and sat for a while, taking in the beauty. The fall colors are about a week from peak, I love this time of year! 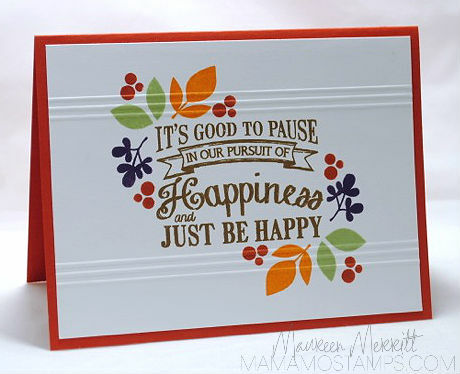 I'll also be taking the time to stop, slow down, and just be happy tomorrow for WORLD CARD MAKING DAY!!! 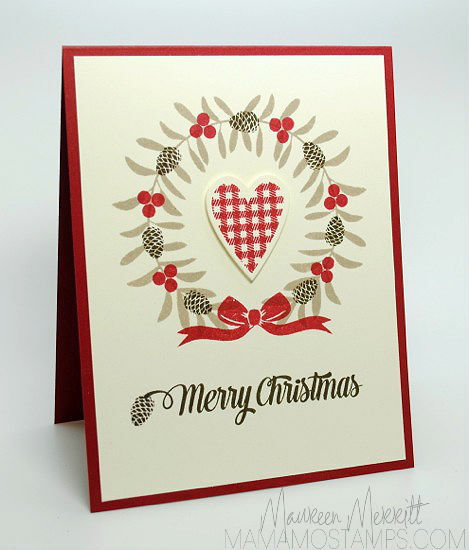 A day where card makers from around the world celebrate our passion together. What could be better and more happy than that? I've been busy with the rest of the team at StampNation to make our WCMD event bigger & better than last year! This has been months in the making, so I'm thrilled that it is finally here! Be sure to stop by my blog tomorrow. I'll have several posts going up, one being the StampNation DT Blog Hop! If you haven't checked out StampNation, now is definitely the time...over 350 Video Tutorials, 20+ CAS lessons taught by yours truely :), Bimonthly Trends Articles and SO much more. Click HERE to learn more. The images for this month are a bit different than the norm, but oh, so much fun! The blue & red stripes on the banner spoke to me. I started there with my card! To make my border, I cut 1/4 inch strips of Real Red & Pool Party card stock (varying lengths) and adhered them to a lightweight piece of scrap paper, laying each piece on a diagonal. Then I trimmed up the edges and adhered it to my card base. 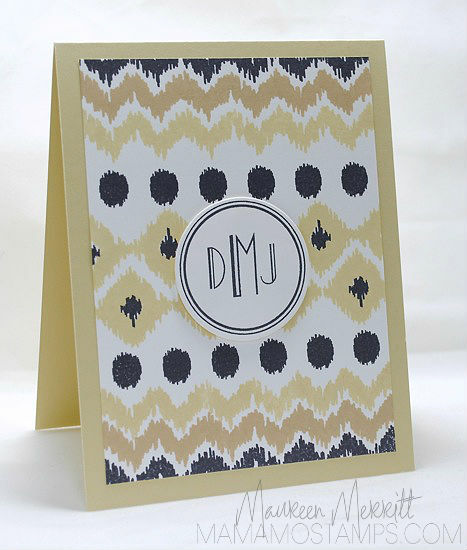 I thought this design was perfect for a monogrammed note card for my son to send out for his birthday thank you's.